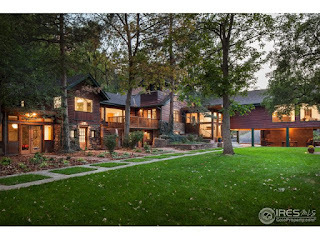 Have you ever wondered about owning one of those gorgeous houses on Boulder Creek, perhaps as you've tubed past? Well, assuming you've got the scratch, here's your chance. A handful of other interesting luxury homes also became available this week, a few in compelling locations. Additionally, there are a couple of older listings worth a second look. Before we look at the fresh listings, let's talk about the market. As usual, there is a lot of bad information out there. How's the Boulder real estate market, really? In short, it's holding up fine despite higher rates and lower inventory. Not as aggressive as two years ago, but holding steady. Data notes: Sales volume and price data is over the last 90 days. 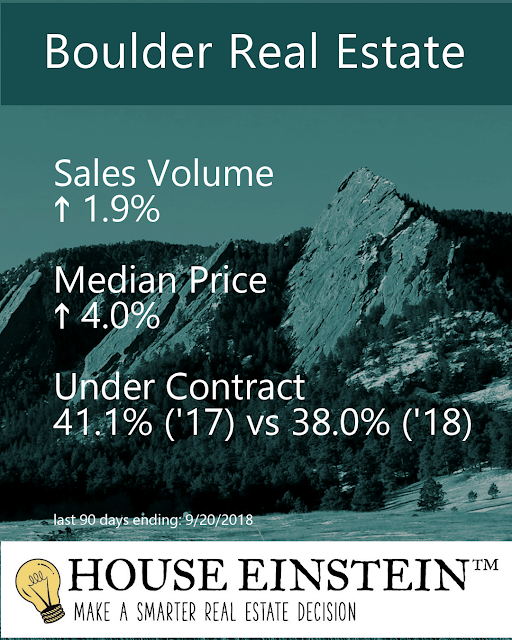 Percentage under contract is for this week. Source: a combination of public record and our own tracking of both MLS systems covering Boulder. You'll find more stats (with poor color choices) on our Insta. Remember: Worth seeing does not mean worth buying - especially at the asking price. 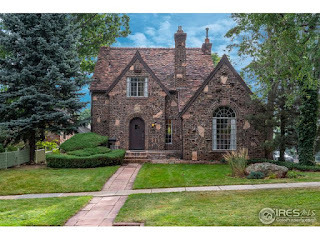 For a private showing and a discussion of valuation, negotiation strategy, and market conditions, call Osman at 303.746.6896. 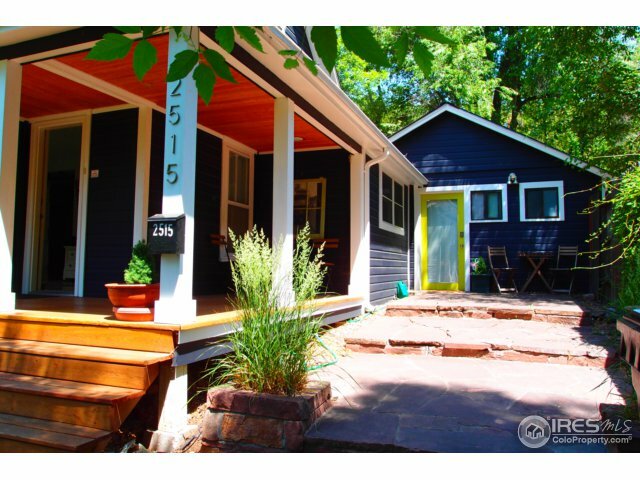 One of the highest prices paid for a single family build-able lot in Boulder, ever. Not downtown or even on a perch. It also happens to have the 100 year flood zone going through the front yard. Attractive location perhaps, but also some distance between retail areas and frankly not much different than owning a home say - in nearby Pine Brook, minus the views. 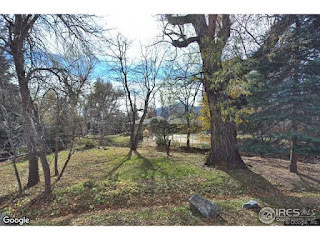 Check out 312 Pine Needle below, which has twice the lot size and a decent house to boot (for less than half the price). As I often tell my clients, off-MLS sales are rare because the price needs to be substantially higher than rational market value to convince the seller they are not leaving money on the table. Either that or you're stealing it because the seller doesn't know the real value of the property. Both circumstances are relatively rare, the later exceptionally so. Gorgeous pre-war Victorian on one of my favorite streets in Rose Hill. Moderate sized with a split layout. This one has a few updates without losing the charm. Due diligence: Historic homes require more attentive and thorough due diligence. Focus on foundation, mechanical, and electrical systems. From a functional perspective, rooms are also smaller, they usually lack closet space and don't have open floor plans. With all of that said, historic property doesn't ever seem to go out of style and they do well during downturns (hint, hint). A very attractive Pine Brook tri-level, constructed in the mid 90's with a few more recent updates. The design highlights its excellent perch, with stellar views from multiple rooms of the house. Super quick ride to downtown Boulder, steps from social trails into open space. It was listed earlier this year at a higher price, then withdrawn from the market before being brought back at the end of August. Pro-tip: Ask your agent to go through withdrawn and expired listings. Sometimes you'll find a diamond in the rough. I'm fairly certain I saw this Victorian when it was last on the market in 2013. 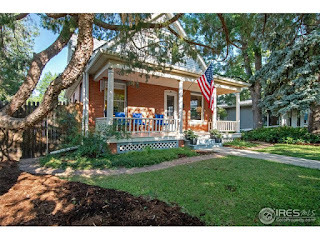 It's a cute home with three beds, three baths, pre-war. A touch on the small side, it lacks a garage, but the location more than makes up for it. The little studio also offers the possibility of creative uses (cough, rental income). It sold for a token over asking with the seller chipping in about $6K in closing costs. 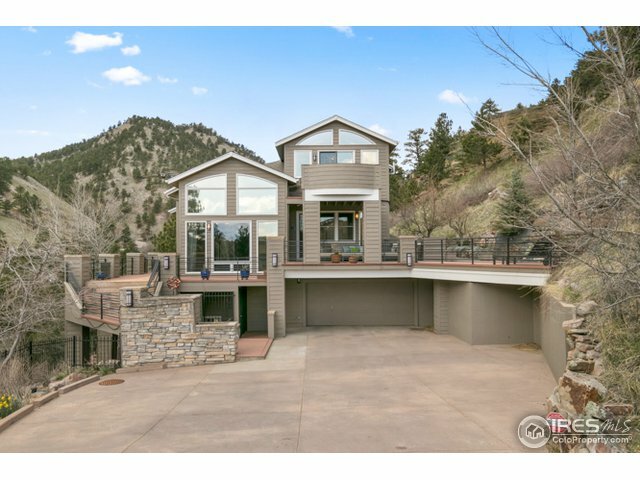 Ever since I first moved to Boulder, I've been in love with the handful of exclusive homes that dot the south side of Boulder Creek. Nestled in their own semi-private, riparian corridor, these homes trade flood risk and perhaps some privacy for a water-front oasis. This particular home is probably the grandest of them all, with nearly 6,000 SQFT on a 1+ acre lot. Click the link above for the eye candy and full details. As with all homes in the flood plain, future permitting has draconian limitations. What you see is usually what you get. Your broker's valuation analysis should take into account the location premium, exclusivity, design, and construction finish quality of the existing structures with little value given towards potential improvements. Due diligence: The creek corridor is is often visited by transients, students, etc. If you can't handle that, it's best to consider alternatives. 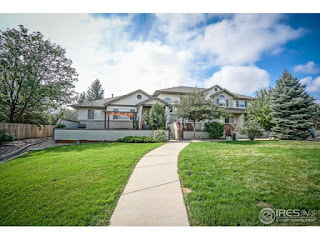 Also, I'm not going to discuss pricing on this because it's an active listing (call me if you want that) but I will say that this won't be an easy home to value. It's in a class by itself. Normally, I'd never recommend a house that fronts on a busy road (or any property on a yellow line street, one of my investing rules). 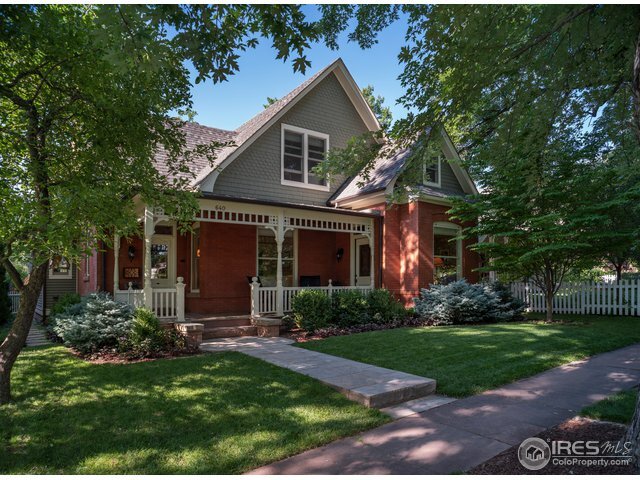 However, this property is not only dripping charm, the price includes the adjacent carriage house at 704 16th Street. 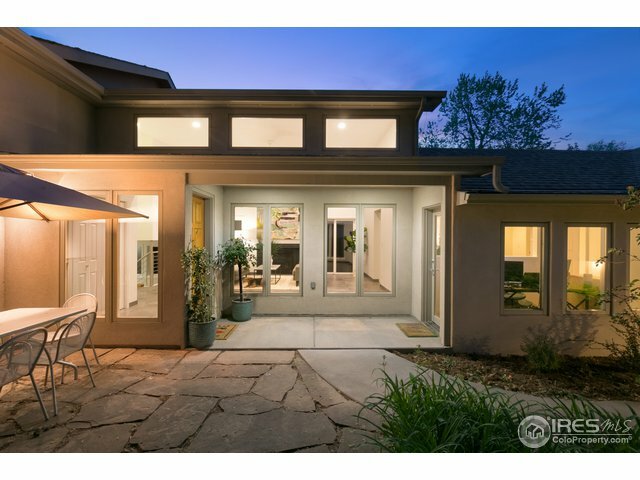 Previously offered at $800K, that home features an additional two bedrooms, three baths, and about 1200 SQFT. Put it together and it has the potential to be an interesting family compound. The key would be adequately screening it from the traffic noise on Baseline. See the Zayo CEO's fence on Iris for a worthy example. Luxury lock and leave condos will likely continue to find a deep pool of buyers for years to come. They're rare in supply and the pool of willing buyers keeps growing. Why? Because maintenance hassles are minimal and you get to live in the best locations. 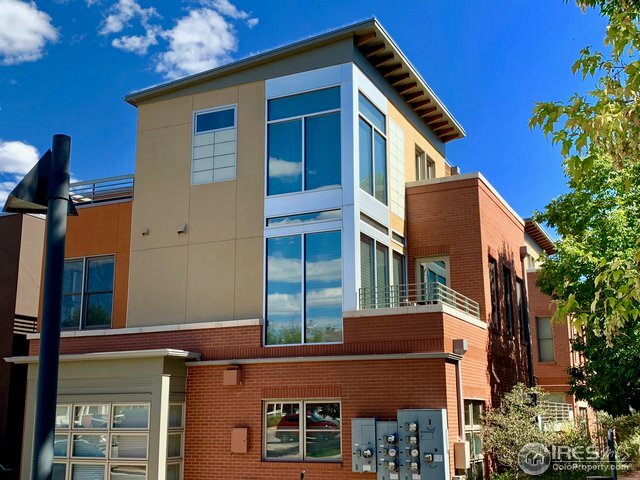 This particular condo is well-finished and features four bedrooms, four baths, with a reasonable amount of square footage. Compare the price point for similar construction quality and location in Boulder today and it looks like a bargain. A mid 90's tri-level in a decent location, with four bedrooms, three baths, some nice updates and a contemporary interior. Under $500/SF is a about right. Split layout, but moderately sized. Due diligence: 6th street gets some traffic, but it's not a major artery. 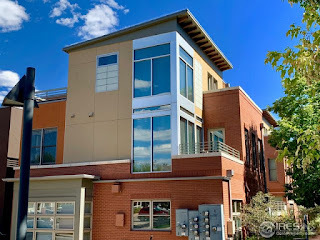 The Townhomes at Coal Creek are located in a great spot, with easy commuting into Boulder or onto US 36. 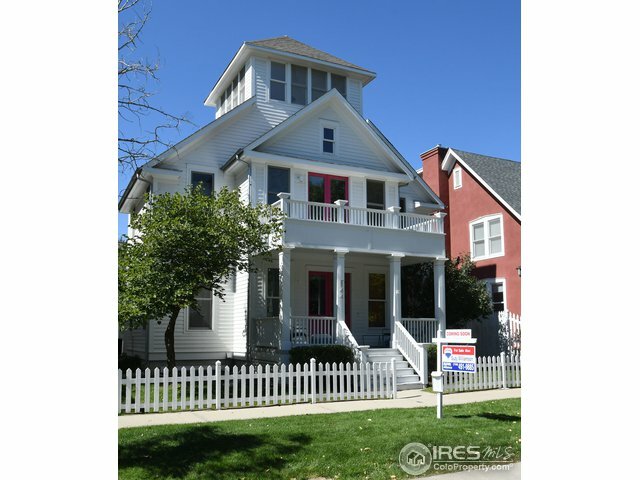 Three bedrooms, three baths, and about 1,500 SQFT round out the picture. A nice choice for first time buyers or those looking to downsize. Reasonable HOA. As my very practical dad would say, "a sensible choice." Prospect is such a compelling neighborhood that homes routinely make this list. It's architecturally diverse. There are a mix of retail options right in the neighborhood. Families abound. As I tell my Longmont clients, it's one of three spots I'd gladly live myself. 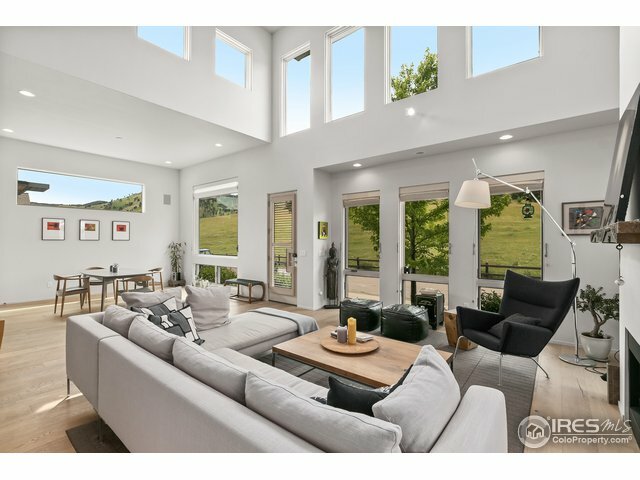 This gorgeous property features seven bedrooms and five baths between the main house and the studio over the garage. The cupola is an interesting and unique design feature. The carriage house rent can offset ownership costs for buyers near the edge of the finances. Shouldn't last long. 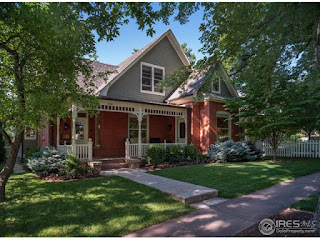 Nicely updated while retaining the historic charm, on Boulder's second most iconic street, and the seller just slashed the price a whopping $250K. If that's not a market signal, I'm not sure what is. 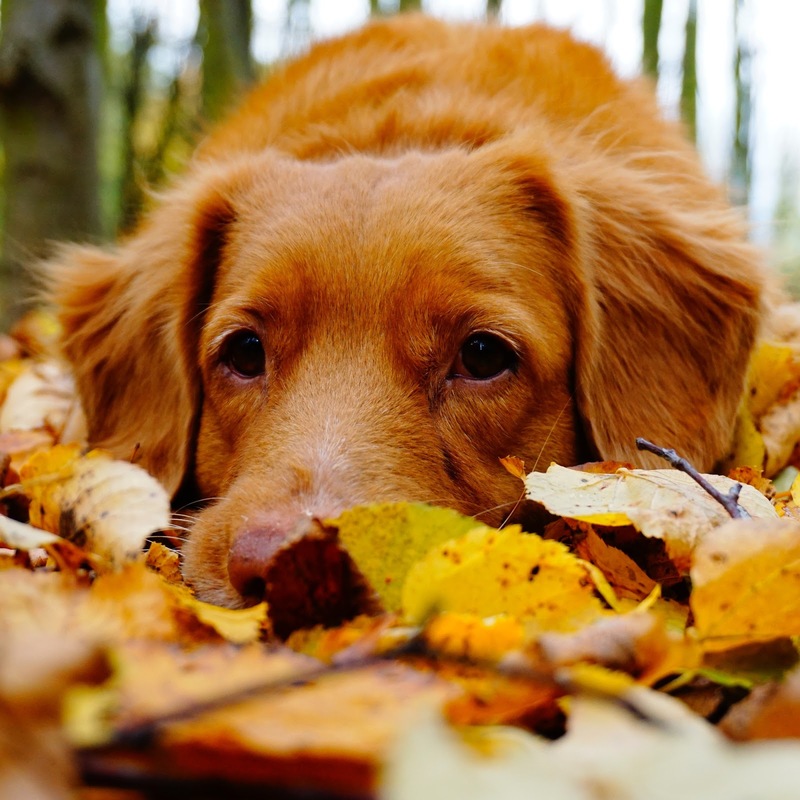 Autumn is always the best time to shop for a deal. This year, included. 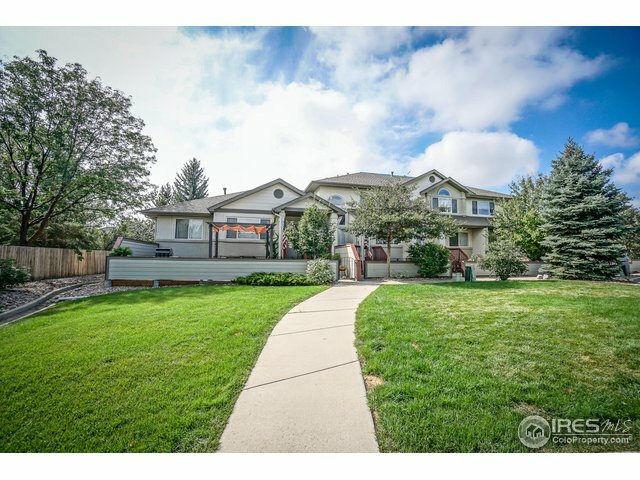 Originally listed for $700,000 more in June, this home has been under contract since mid August. Buyer #1 just terminated for undisclosed reasons and it's now back on market. Homes that return to market can present compelling opportunities, presuming adequate due diligence on the first contract termination. The biggest issue I see is the occasional traffic and smallish lot, which is more than compensated by the views and immediate access to open space. We toured it when it first hit the market and were impressed by it's tasteful, modern design and functional layout.